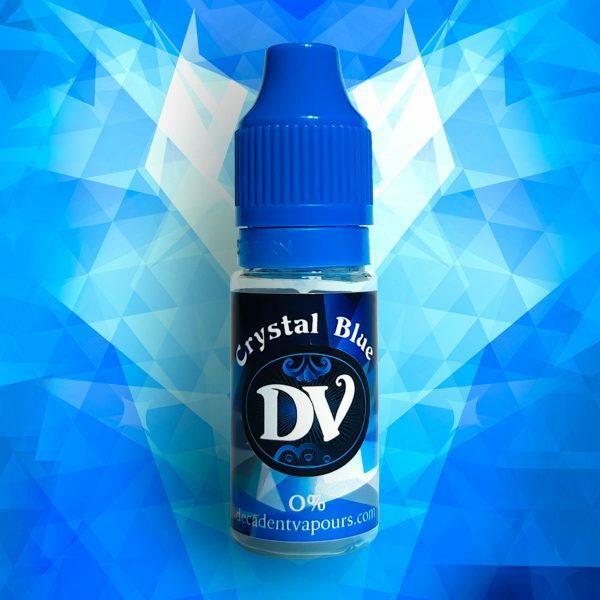 A masterful take on menthol flavouring, combining sweeter minty notes with Eucalyptus and a refreshing, energising base. 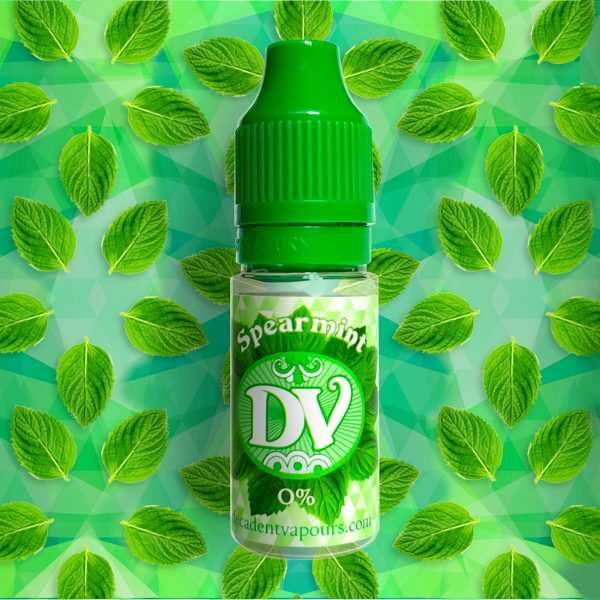 If you’re a fan of mint and menthol flavours, this e-liquid a must try! 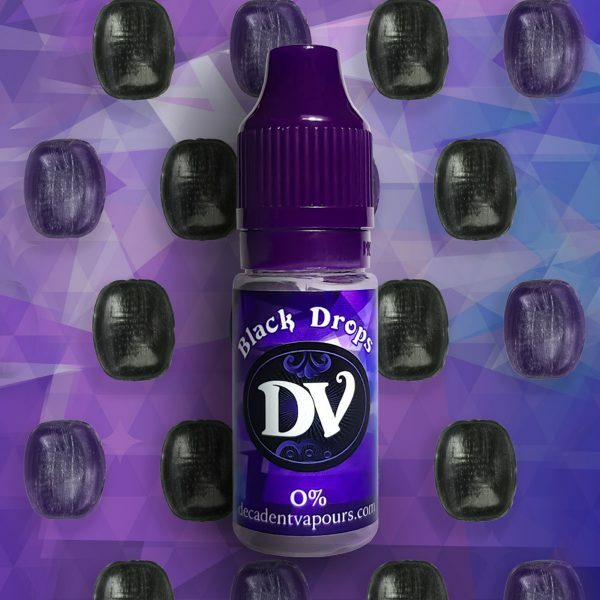 Our Menthol Special Blend is a masterful take on menthol flavouring, combining sweeter minty notes with Eucalyptus and a refreshing, energising base. Whatever the situation or time of day, this revitalising flavour will refresh and delight the senses.